Description: Heretic Productions have launched their new playwriting initiative Heretic Voices, and seek monologues from writers and writer-performers to be fully produced by professionals at the Arcola in January 2018. Plays will also be published in a collection. Monologues can be of any genre and on any subject, and can feature more than one voice but must be performed by a single actor. Each piece must be between 15 – 45 minutes in length. Monologues must be in English and must not have been previously performed. Writer-performers may perform their own work if selected, at the discretion of Heretic Voices. What’s so great about it? Not only is this a great opportunity to have your work produced, but it’s a chance to work with one of the most prestigious theatre’s in London! 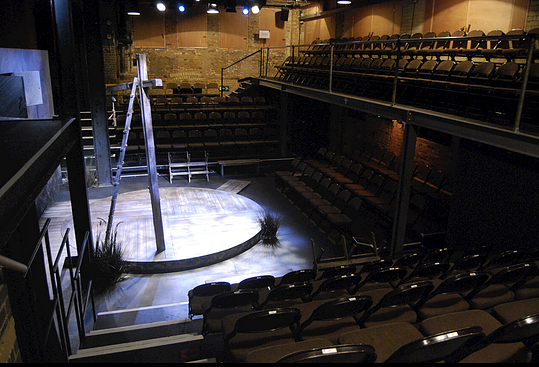 If selected, not only will your work be produced by the Arcola, but will also be given publication. You have the freedom to write about anything you wish, meaning this is great for emerging writers to stretch their creative fingers, as well as being a great opportunity for more established writers to create a particular piece of theatre they want produced. You also have the opportunity to perform your own work if you are also a writer-performer. So if this sounds like the opportunity for you, you have until 30 September 2017 to apply!